Cole Williams is the CEO and Founder of “Son To A Father” and “Cole Speaks”, which are programs that work to empower and restore relationships between teens and their parents. 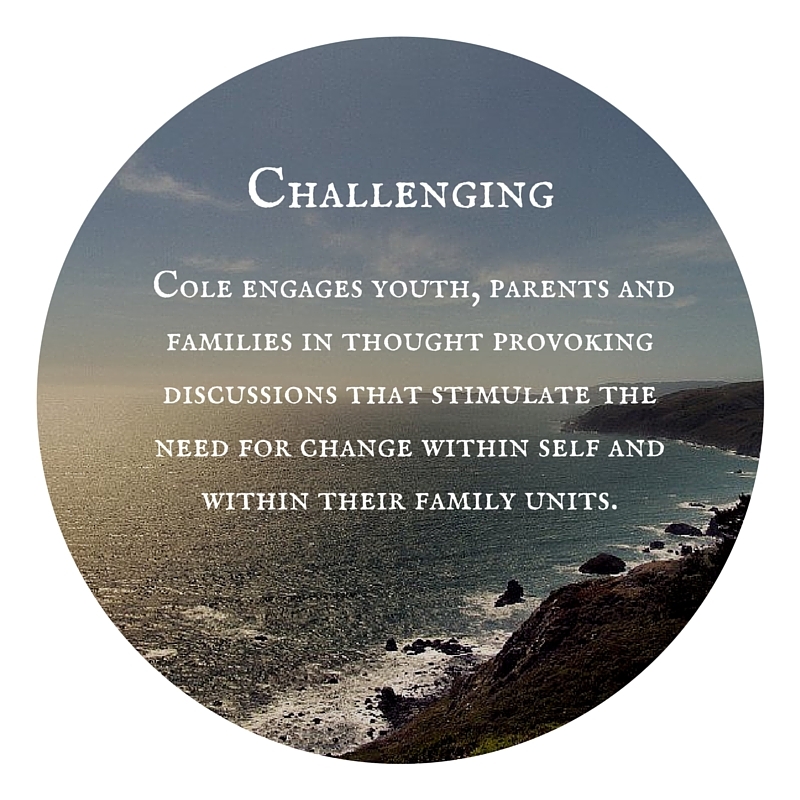 Cole has developed curricula and workshops that explore the emotional terrain of Parenting. Cole's journey from growing up fatherless, to becoming a single teenage father, to reuniting with his biological father, to finally fostering and adopting fatherless son's are the lessons he uses to illustrate the colors of parenting in the 21st Century. 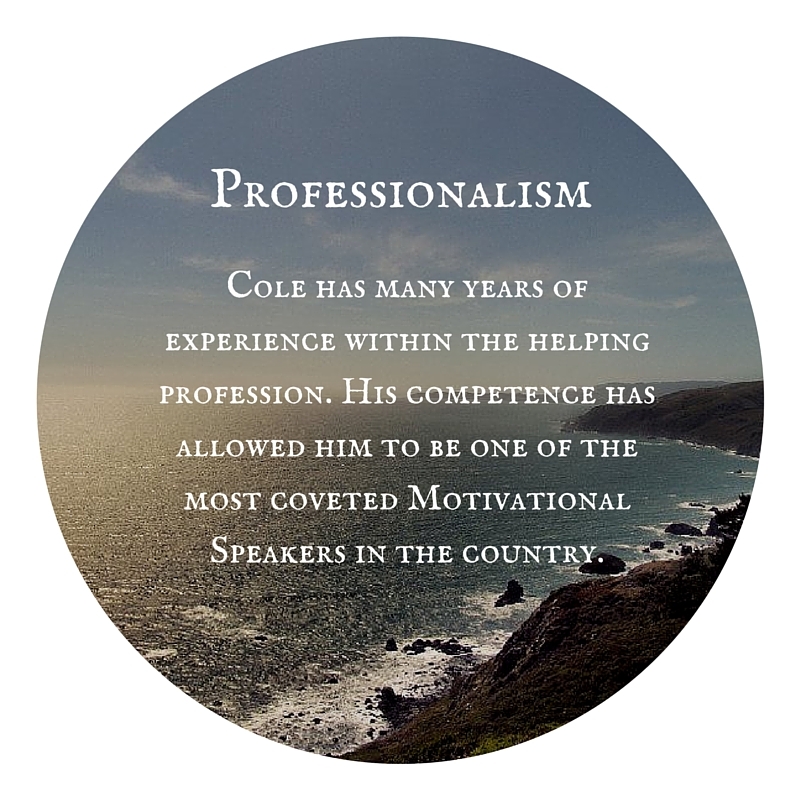 Cole is a Motivational Speaker, Fatherhood Consultant, Facilitator, and most importantly a Father. Cole’s most recent work has been dedicated to providing Fatherhood training, support, and materials for the Michigan Adolescent Pregnancy and Prevention Program (MI-APPP). As well as penetrating the culture of the Kent County Juvenile Detention Center, where he provides life skills and leadership development to incarcerated youth. Cole Williams and his sons have developed a 12-week Fatherhood Workshop Series for incarcerated fathers. In partnership with Criminal Justice Chaplaincy, an organization whose mission is in rebuilding lives and restoring hope for families and communities affected by the Criminal Justice System. Both Cole and CJC, are working together to support fathers who will one day return home to children, families, and communities who will be awaiting their return. In addition, Cole Williams provides an 8-week Parenting Educational Workshop Series for Parents who have Family Court involvement in the State of Michigan.